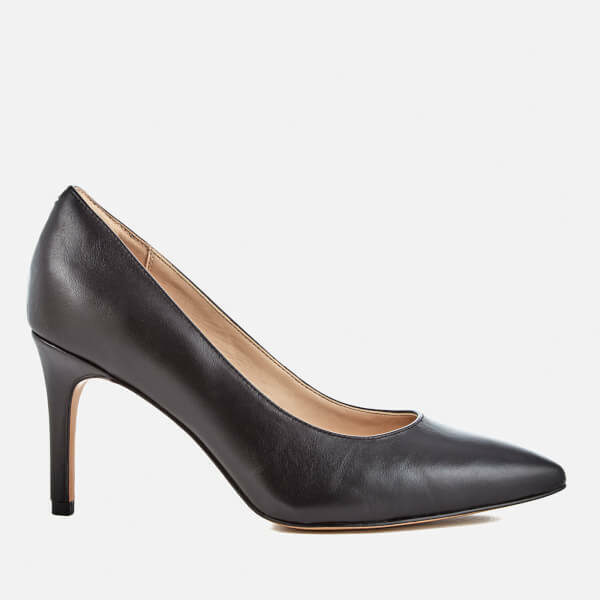 Women’s leather court shoes from established shoemakers Clarks. 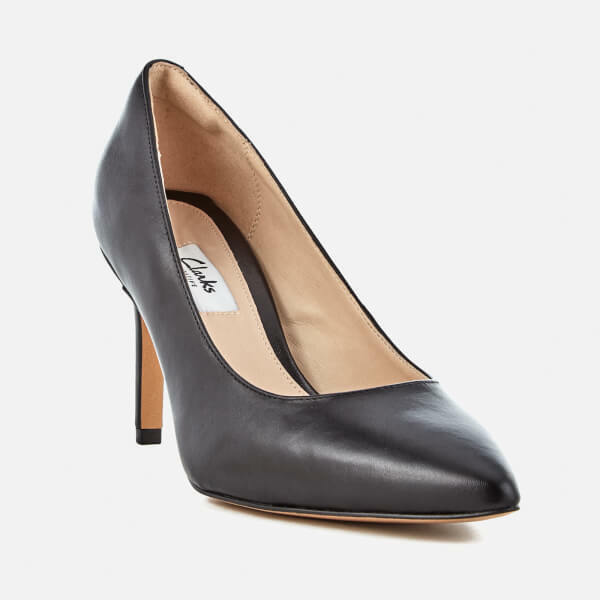 A contemporary classic, the style staple, slip-on heels are made from premium leather uppers with a traditional pointed toe and slim 3” heel. 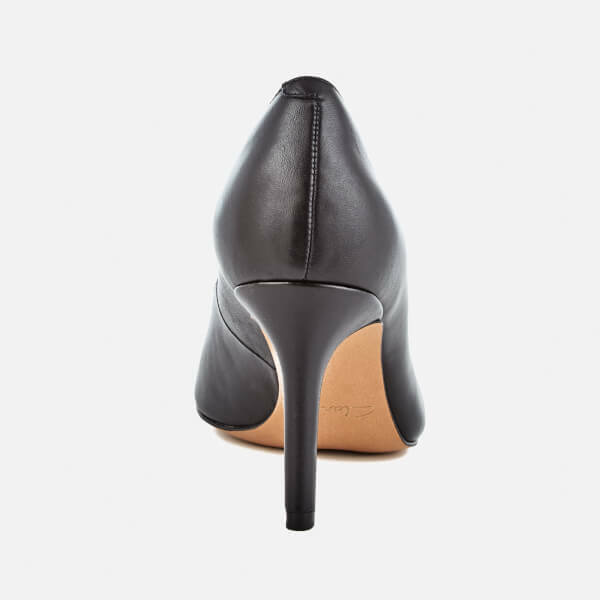 Cushion Plus™ technology provides discreet padding at the heel for optimum comfort and the shoes are set upon a resin rubber sole. Upper: Leather. 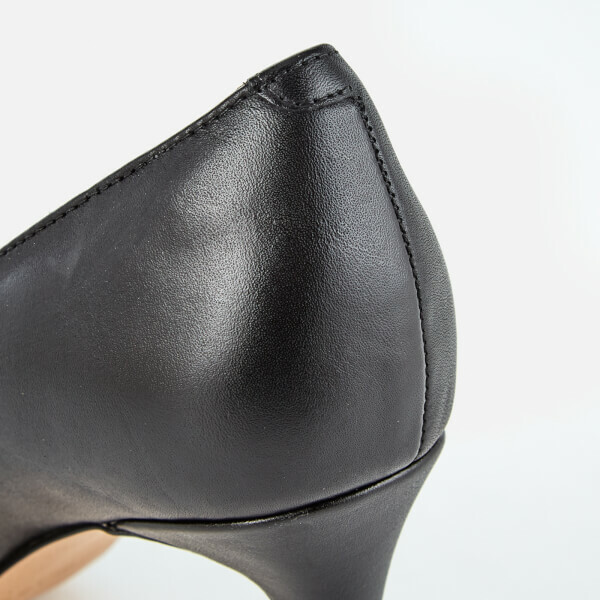 Sole: Resin Rubber.